New builds are already up for many devices, including a number of affordable Galaxy phones, Moto E/G/X, various DROIDs, both Wi-Fi Nexus 7s, HTC One M7/M8, the Yureka YU, and many others. Snapshots pop up every month or so and should offer a more predictable experience than what you may get from nightly builds. 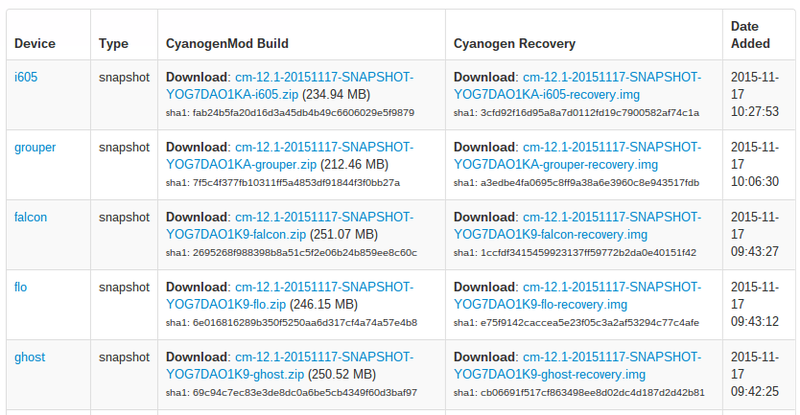 Flash this version of CyanogenMod if you want the benefits of a custom ROM with fewer of the downsides.